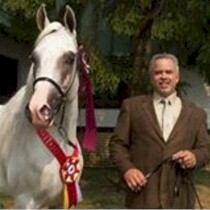 We welcome you to the home of ASA Farm, Bonne Vivant, and Pure Polish Arabians. Our site is dedicated to providing you with detailed information about the horses we breed and sell, along with useful information that will help you in making important decisions when it comes to owning and breeding these beautiful animals. Ash Lane has been a horse breeding farm for over 20 years. 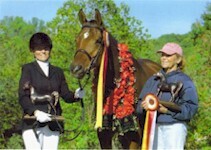 Our goal is to breed good quality athletic arabian horses to warmbloods and Welsh ponies. 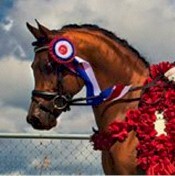 We offer a Polish/Crabbet Arabian stallion for breeding and also lease our brood mares to those who want to design their own perfect sporthorse. Also on site at Ash Lane Farm is Ash Lane Farm Veterinary Services, a full service equine veterinary clinic owned and operated by Sarah Newton DVM. Cranberry Knoll Arabians & Sport Horses makes its home at the picturesque Perry Paquette Equestrian Center located in Fairhaven, MA. 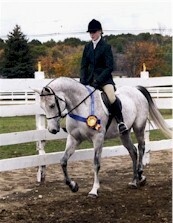 It is a full service equestrian facility with convenient access to all major highways in southeastern MA. The Farm boasts a large indoor arena for year round riding. Our mission: To produce beautiful, athletic, and tractable horses that can compete successfully in a variety of disciplines. 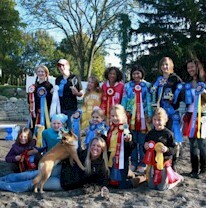 Our goal is to breed our customer's dream horse; whether it be for the show ring or a stay-at-home companion. Double A Arabians is the premier destination for horse riding lessons and horse boarding in Somers, CT and the surrounding area. Double A is located directly on the border between Connecticut and Massachusetts and is only a short drive away from East Longmeadow, Hamden, and Longmeadow, MA, as well as being very close to Enfield, Ellington, and Stafford, CT, Double A is also conveniently located approximately 30 minutes away from both Hartford, CT, and Springfield, MA. We started our family business in '03. 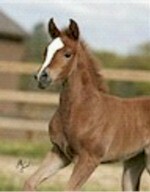 We have successfully breed some wonderful foals on our farm with super sweet temperament. Currently standing at stud is our Egyptian Sired stallion SI Prince Ali Shiraz. 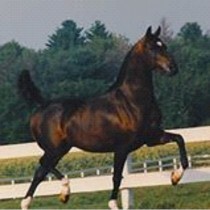 We are also proud to have an exquisite Straight Egyptian Al-Khamza mare SI Shadan El Zahra. Our horses have some of the most revered and respected lines in the world. Jelich Farms is a small Arabian and Half-Arabian farm focused on bringing and teaching the art of horsemanship and horseback riding to the community of Lexington, MA. We offer all disciplines of horseback riding ranging from western, hunter, dressage, from beginning to advanced and all ages. When you take lessons at Jelich Farms, you become a member of the Jelich Farm Family. We are small facility focused on making excellent equestrians and a great family experience for children and adults. Lane’s End Farm offers riding lessons focusing on the balance and harmony of horse and rider. Want to take your riding to the next level (and beyond)? Want to ride with a trainer who has a proven record of success at rated shows, all the way through national championships? 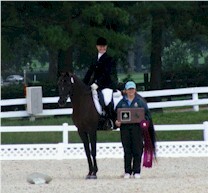 Is winning your USDF Bronze on your bucket list, but you don’t know how to get there? How about riding with an instructor who keeps her knowledge fresh, learning from the best clinicians so she can pass that knowledge on to you? 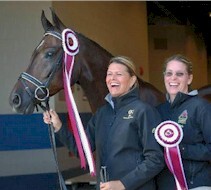 Whether you have show ambitions, or just to enjoy a happy and safe time with your horse, give Kristal Tremblay a call. As you drive down Lexington Road in Lincoln, Massachusetts, you can't help but notice the black and white cows, the historic white barn near the road and the acres of luscious open fields. This is all part of Matlock Farm, the oldest family-owned working farm in Lincoln and the second oldest in Massachusetts. This remarkable farm boasts 54 acres of pasture, haying fields, scenic woods and even an esker. Over 50 animals call Matlock Farm home, among them cows, horses, dogs and cats. The farm offers horseback riding lessons, as well as premium hay and quality beef cattle for sale. With the 11th generation of the Flint family now working the farm, it is truly a rare find. 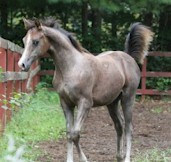 We are a small program offering horses for sale and occasional breeding leases. Our horses are bred to complete at the local, regional, and national levels. We take great pride in our pedigrees, which are blends of the best Polish, Russian, Egyptian, and domestic lines. All of our horses are handled from a young age and are gentle and well mannered.